Have a question about the ScubaMax Rubber Dive Knife Strap? ScubaMax's rubber dive knife strap with quick-release buckles. 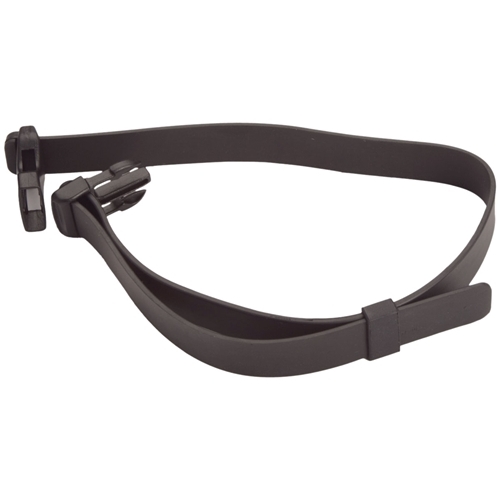 Think of this Black rubber knife strap with quick release buckle as an important part of your save a dive kit. Quick release buckles and stretchy rubber for comfort and as a back up.